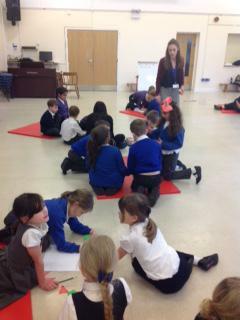 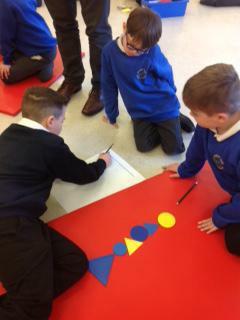 This week Queen's Park Infant School hosted a Mathematics problem solving event for children in Year 2 across different schools. 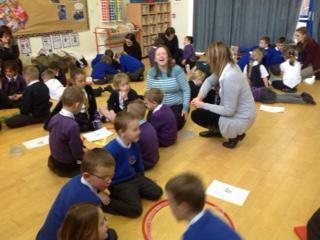 Five different schools came together and it was a real pleasure to see the children meet for the first time and work on their problem solving activities as a group. 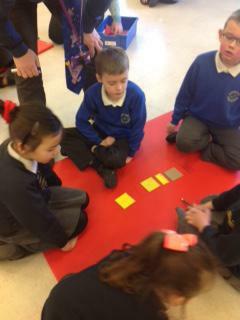 All the children thoroughly enjoyed the experience and were confident to explain their thinking and reasoning - proving their answers to each other and the teachers. 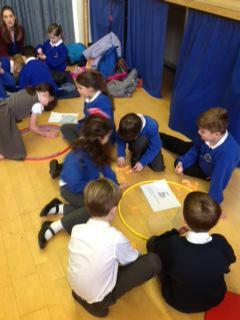 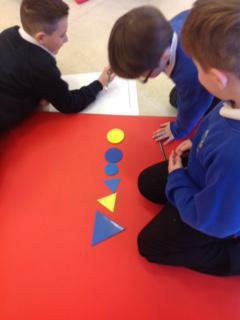 The children were very impressed to know that they were learning alegbra!